How can we use psychology to inform our design decisions? 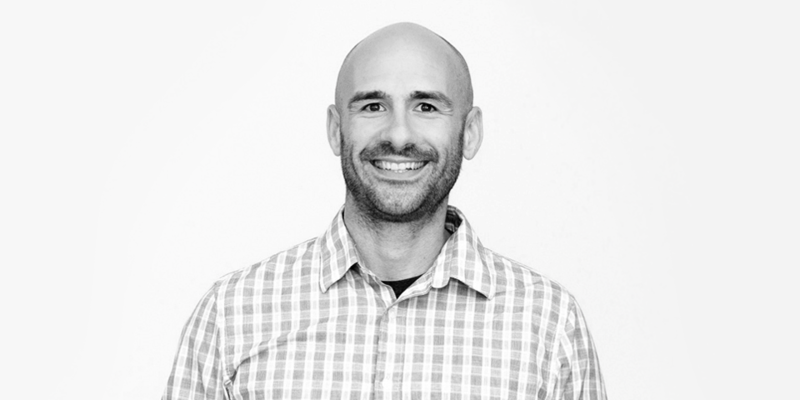 Our guest today is Victor Yocco — UX researcher, speaker & author of the upcoming book Design for the Mind. He walks us through the key principles of persuasive design, and explains how to apply them in real-life UX projects.